Nice stay in Walter Guest House ... 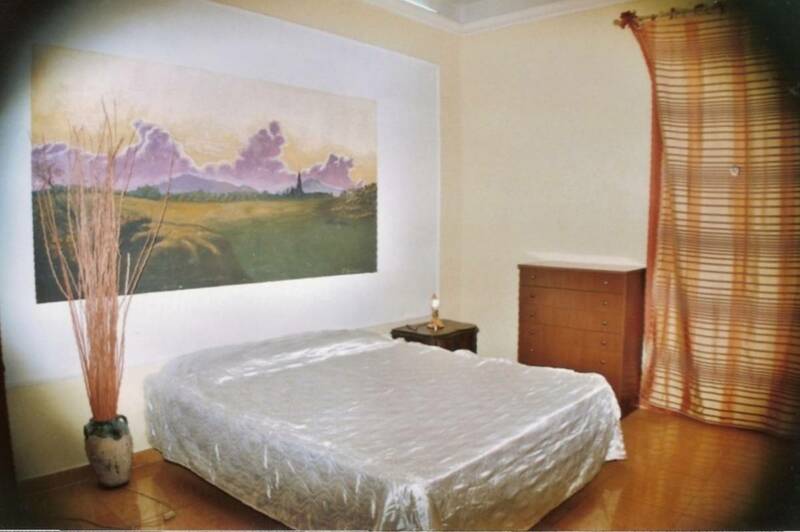 The room is nice in this hostel, the enviroment is quiet and the transport is convenient. 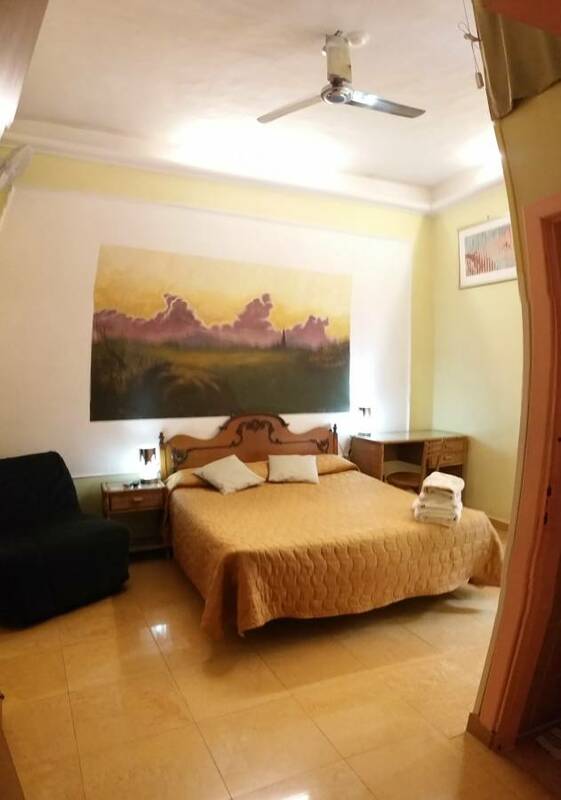 Description: A beautifu very central located at 5 minutes walking from Termini main station and the Colosseum , with 5 bedrooms en-suite (private WC) and shared room as dorms apartment with all amenities that you need to have a great holiday in Rome. One big bathroom also for all in the corridor with bath-tub, so we offer to our guests as dormitory the avarage of 1 WC every 4 persons (it's a record among the hostels in Rome downtown). ---INFO SECOND FLAT : Just in the case we had received more reservations, so we have to accommodate anyway when necessary our guests in another alternative apartement with shared or private WC located in the same area Vittorio with the same facilities at the same price. 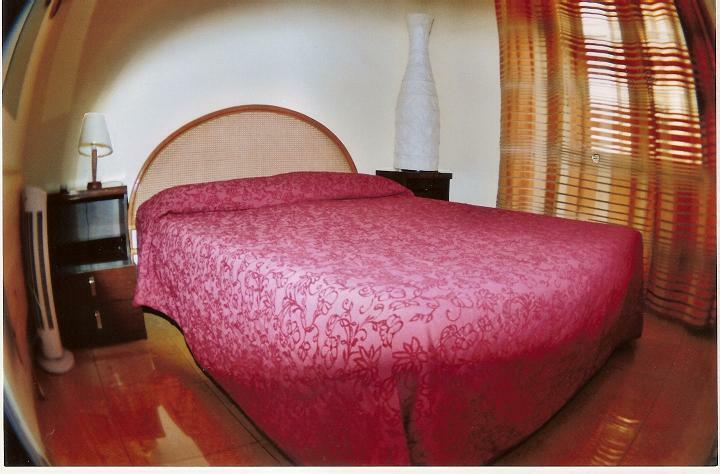 Once our guests arrived here , our staff will provide your accommodation. 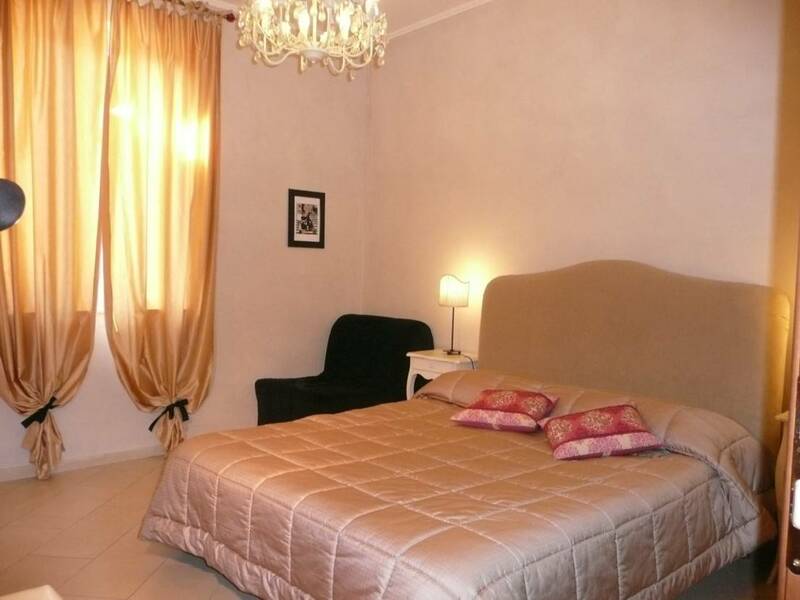 -----All our bedrooms are quiet and comfortable, even for senior guests in romantic trip in Rome downtown. INFO ARRIVAL---It's a very big problem for us if you arrive her late in the night after 23. 00 , because we cannot have the night service for low budget matter, so To respect the staff and the guests sleeping, we are grateful if your first arrivalhere is into our working time, so after 9. 00 AM in the morning untill around midnight 23 PM. If you cannot be here in the range of 9AM-24PM, you must at least inform us by phone call, we will ask you a tip of 10E per reservation for the night service , while the next nights stay you will have the keys so you get back home as you like. When you get our buliding, If no answer the buzzer please call us our phones. ---BREAKFAST--->Get up in the morning and and have a buffét of typical italian breakfast, with milk, coffee or tea, squeezy fresh orange juice, plumcakes, cookies, croissant, small tart, italian biscottate slices, marmalade, honey, butter, and chocolate cream NUTELLA. The staff will prepare it since early in the morning untill mid-day. One dispenser of hot drink is available all day long. 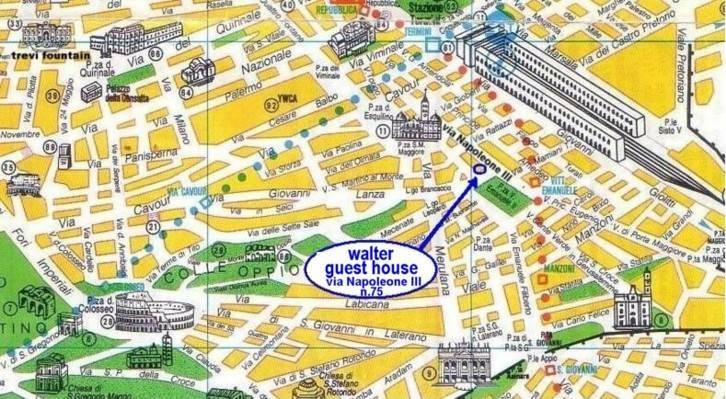 LOCATION:--Walter House is 2 blocks off the main Station Termini, 10 minutes from all the main attractions, like the Colloseum, Piazza Venezia, TREVI Fountain, Spanish Steps and the Pantheon. The Vatican City is a little further down the road and you will have no problem as public transport is just under the house. For the night owls, we have a disco just a stones throw away, round the corner the main Basilica of Santa Maria Maggiore and if you want to forget your problems go and have a drink down at the many Irish pubs that are a stones throw away from the house and maybe meet up some longlost friends. If you have problems sightseeing, we will try and get you somebody to take you around for the day. Come stay at the HOME AWAY FROM HOME and enjoy being in Rome. FACILITIES:--->>We give you : the door keys so there is no curfew. : use of washing machine extra fee 5 euros. :we accept CREDIT CARD, but there is 2% of bank espenses. Payment balance at the check-in time. KIND REQUEST:--->We like to have non-smoking , no drunk and NO noisy people in the house as it is not permitted to smoke in public indoor places. Our management is proud to have finally in Italy a law against smoking, since the 10 th of January prefer also silent and NO DRUNK people, because after 23 PM all our guest go to sleep. -TIPS:PS. If you like icecream, there is the oldest ice-cream parlour in Italy here in Rome which is about 400 yards from the house, ice-cream lounge 'Fassi', where you can taste upto 250 flavours. -->Summer is starting and the fun is getting ready to go. Make a lot of friends at my house and have fun with the crowds as we are happy go lucky and i think the trip off a backpacker should be off making friends and having a good time in a place where everyone is here to have fun and enjoy their holiday, you get to see Rome once in a lifetime. >Come join us and Walter, the innkeeper and his boys staff will make your stay worthwhile. --->PICK SERVICE:We have a cheap pick-up service from/to both airports, Ciampino or Fiumicino, cheap of course compared with the other car services. -->RECEPTION:Check-in from 12. 00 to 23. 00 -To respect the staffs and of the other our guests sleeping , we are grateful if your first arrival is after around 9 AM in the morning untill around midnight 23 PM , no later please, because the staff need to sleep to wake up early next morning, the buzzer is off after midnight. Next day you will have our keys, so no curfew. Come have a fun time with us in Walter House!!!! Address: via (street) Napoleone III (the third), n. 75 at the 1st floor. SPECIAL OFFER WARNING-in our list you can find a special promotional offer for a bed in ladies shared room as dormitory for less than only 10 Euro per night. This special offer is without service price included because the cheap price, so is necessary for higienic reason to pay a supplement for the services, as bed linen, bath towel, lockers, internet and breakfast, so the final price is almost normal for the season as the other girls paid. --INFO TAXATION: i inform you that since 1 st sept14 the city gouvernment of Rome stated a TAX-STAY of 3. 50 euro per night per person . I am sorry , it's not fault, but the taxation is not included in the price, but is a supplement. We give you : the door keys so there is no curfew. 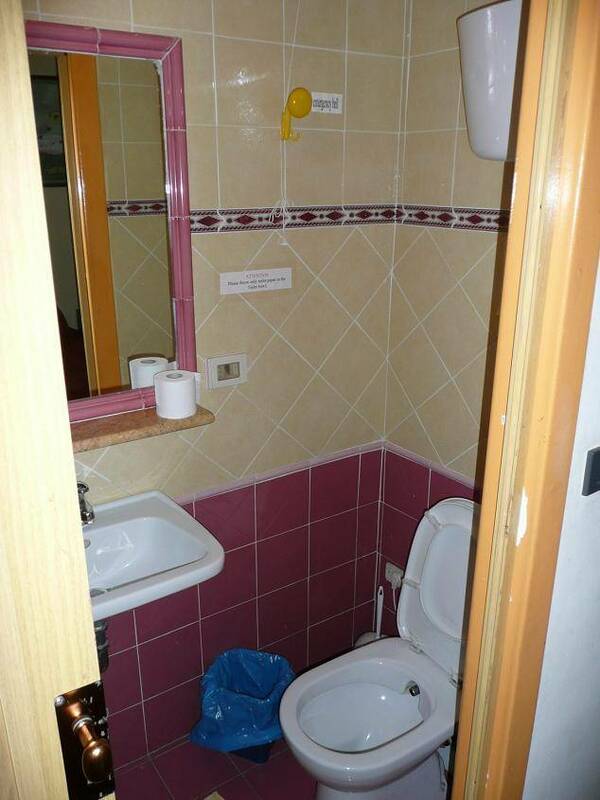 : 1 wc available every 4 guests. On arrival from Fiumicino airport to the main terminal station, take the exit on the 25th track which is via Giolitti and then walk 3 blocks to via Napoleone III(the third)#75, at the first floor, which is right next to piazza(square) Vittorio Emmanuele. The street is well known so you can ask anyone for directions. If any problems, just give us a call and we will come and pick you up. ARRIVAL WARNING-please don't arrive here after 24 because the staff need the deserved sleep. Cancellation Policy: cancellation by phone allowed untill 48H before 12AM of the arrival ,if not we debit the 2 first nights of the stay. Payment cash or credit card(it cost more 2% of bank commision).